OnePiece love finding excuses to party, and this was one of the best! 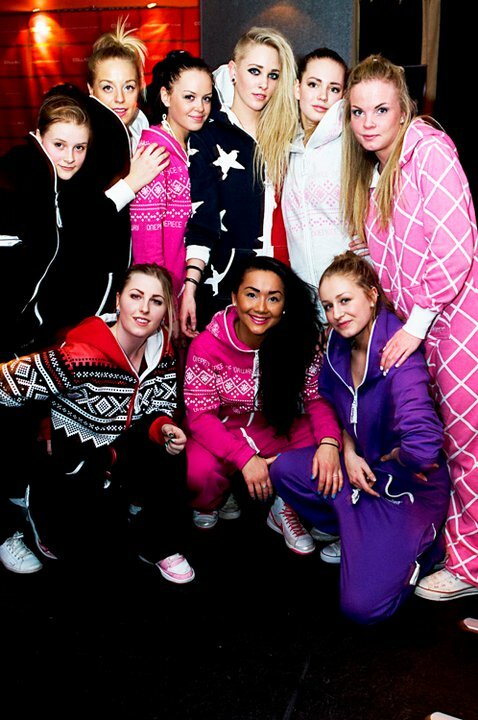 Get yourself along to a OnePiece party, or organise one yourself. Until you’ve danced the night away in a OnePiece, you’ll never know how good it feels. Most of these great OnePiece designs are available now from the online store. Previous postPerez Hilton’s Blue Ball Birthday Bash!